Get a free estimate by filling out this form. 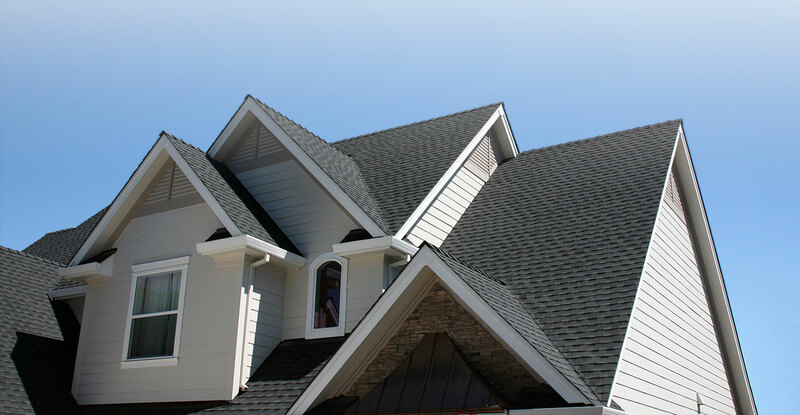 Moore & Sons Roofing is a family owned & operated business in Grand Rapids Michigan. We are a second-generation company, working in the same town where we live and play, and where our kids go to school.  We love our city and are proud to offer superior roofing services to local home and business owners. 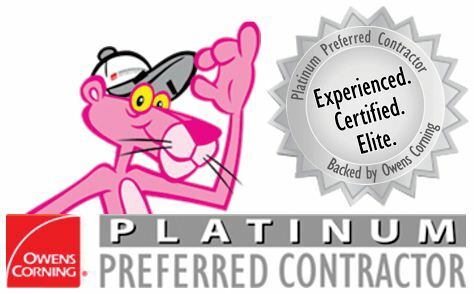 Being an Owens Corning certified contractor, you can know that our standards are high. We are devoted not just to great roofing, but also to excellent follow through with our customers. Maintaining a great reputation is important to us, which is why we offer quality guarantees & almost unheard of warranties! 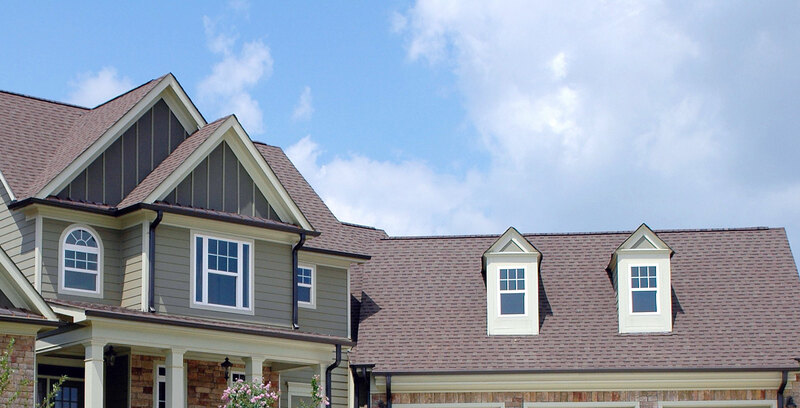 When you choose Moore & Sons, you don’t just get a great roof, you get a great roofing experience. The quality of craftsmanship that we invest into every roof we do is second to none in the industry. Let our family help your family for all of your roofing needs. What would a house be without a quality roof? Don’t put your family and your possessions at risk by using an unqualified contractor. 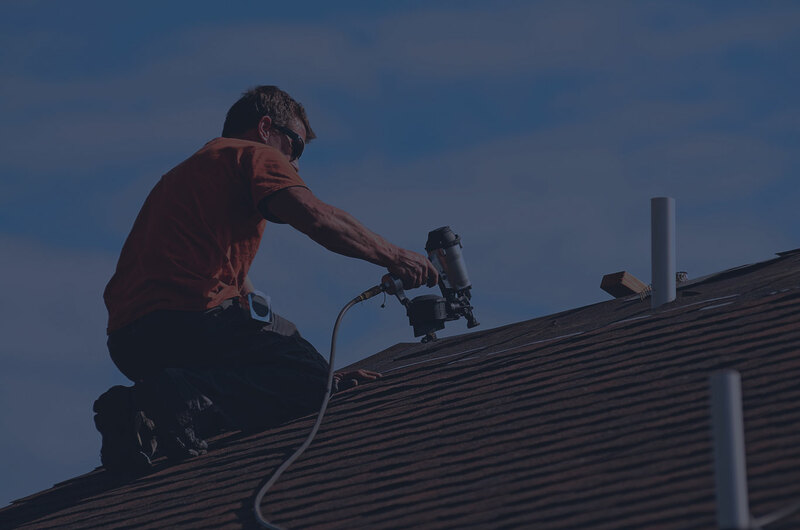 At Moore and Sons Roofing, we understand the importance of the roof on your home, so with each job we assess exactly what you need to ensure protection from the sun, wind, and rain. If you need a new commercial, industrial or institutional roof—whether you’re a building owner, property manager, or general contractor — you need a roofing contractor you can trust. You’ve come to the right place as no job is too big or small! Call Moore and Sons for all your commercial roofing needs. Moore & Sons Roofing Is Fully Insured & Licensed! The crew was very professional; they did a great job. Reasonably priced. Cleaned up after the job. Did the work in a timely manner. Moore and Sons Roofing is a fantastic company. They completed the work on time and within budget. Very professional throughout the entire process! We had a new roof put on by Ed and his amazing crew and couldn't have been more happy. They are quick to respond to any of our questions, very nice, honest, have competitive prices, and do wonderful quality work in what seems like a short amount of time. I wouldn't hesitate to recommend them to anyone. Don't waste time with the other guys and just give Ed a call!! Two thumbs up! !